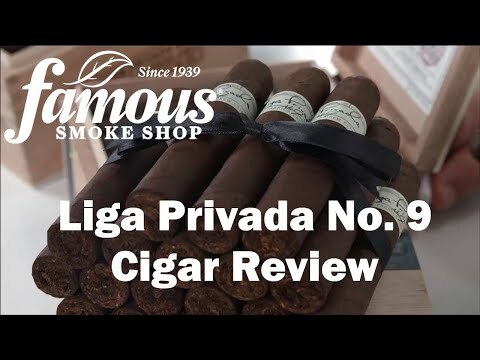 After buying the sampler and loving everything about the Liga Privada no 9 I had to buy a box of the robusto s and I m still just as impressed. 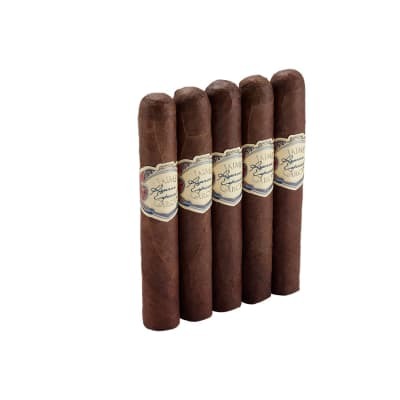 These have amazing taste and so much smoke. 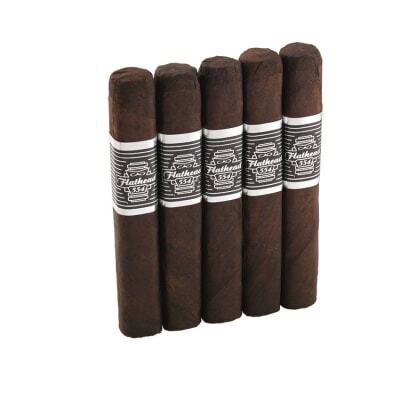 Alwats a pleasure when lighting one of these amazing cigars up. Highly recommend. 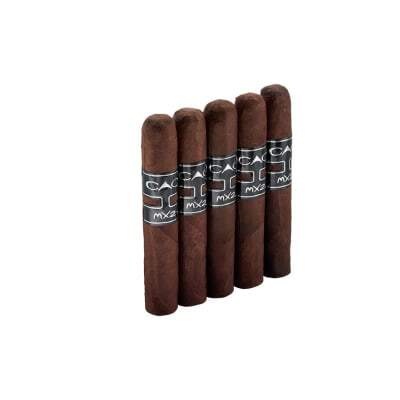 This has to be my favorite cigar to smoke. 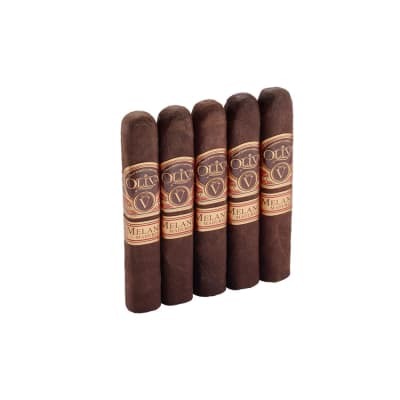 The flavors are amazing and change throughout the cigar. The only thing that gets me is that it is a bit on the strong side. Smoke it slow and enjoy it. Still haven t found anything else like it. 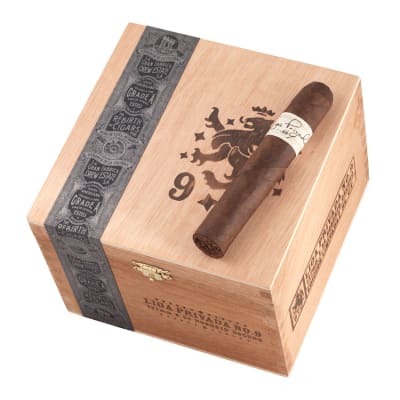 Ever since I started smoking I had friends ask me, Have u tried a Liga Privada 9 yet! Well I must say ever since I tried my first on it was love at first puff and I ve been smoking these ever since! Awesome draw and burn! Smooth yet bold! Not overpowering! It s like experiencing fine wine! Best cigar ever!